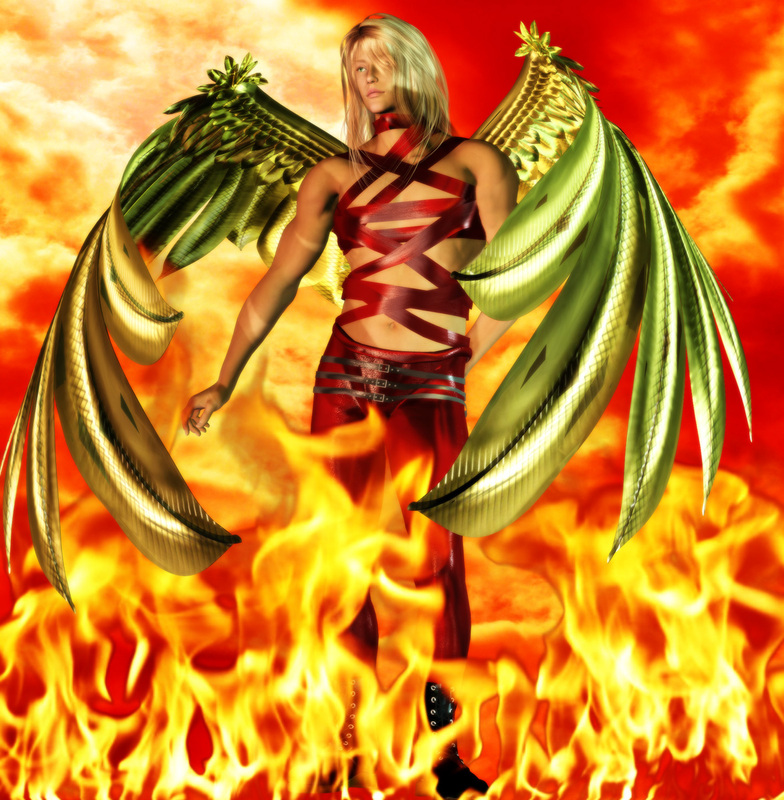 Welcome to Poser of Apocalypse! This page will be the seating area for all the Poser mug shots that will be created. As new ones appear they will be set up here for all to view! Twins: Both twins together in companionable relaxation. 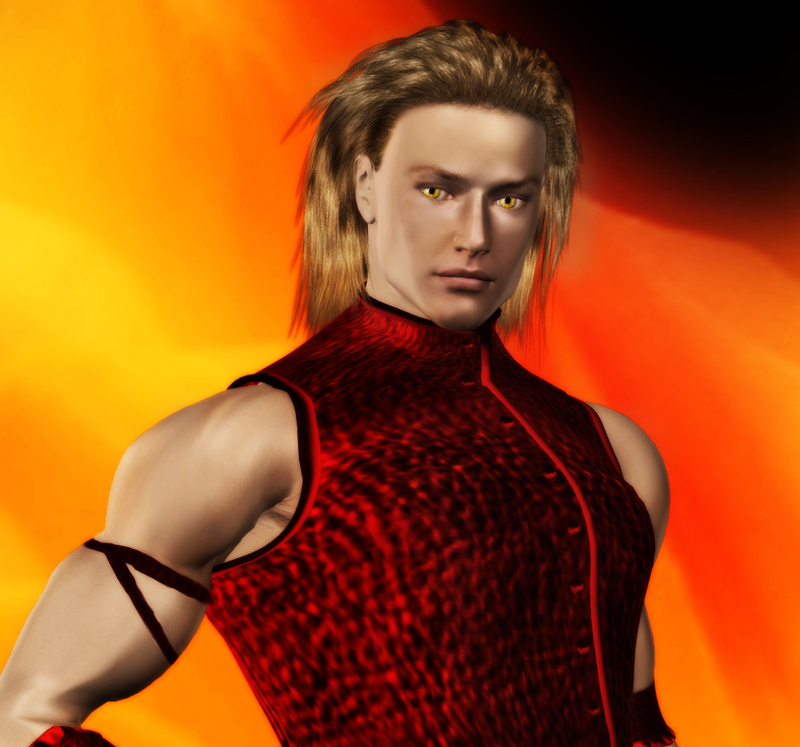 Casey Callotta: The 'Phoenix' of AoA. 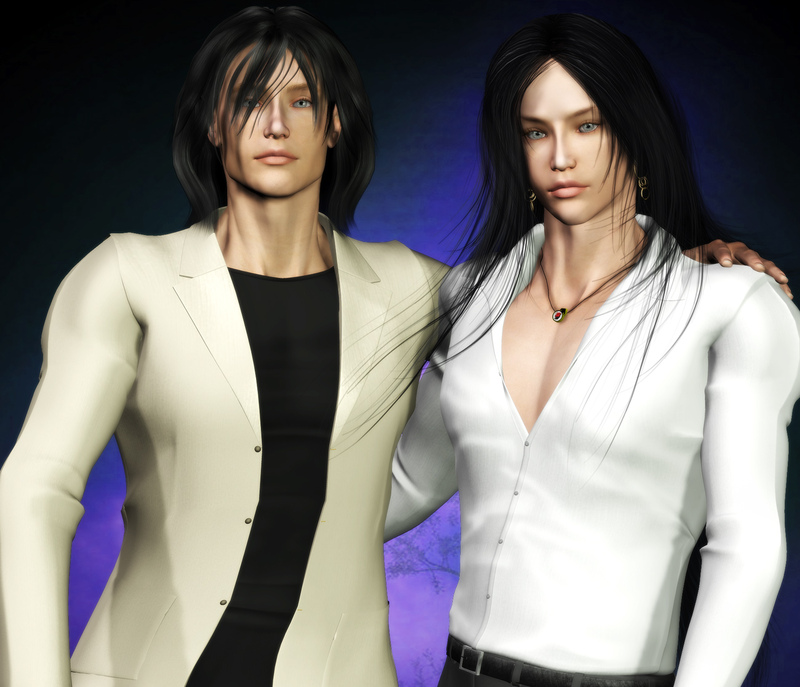 Rizzen's Official martial artist bodyguard and part time lover as well as Valan's mate. Birendra Caston: Human Blademaster, mistress of disguise, bane of the political and upper echelon of society. Most known by her code name, Lady Scarlet. Dion Silentpaw: Ruby Mage and wise-cracking Weretiger. 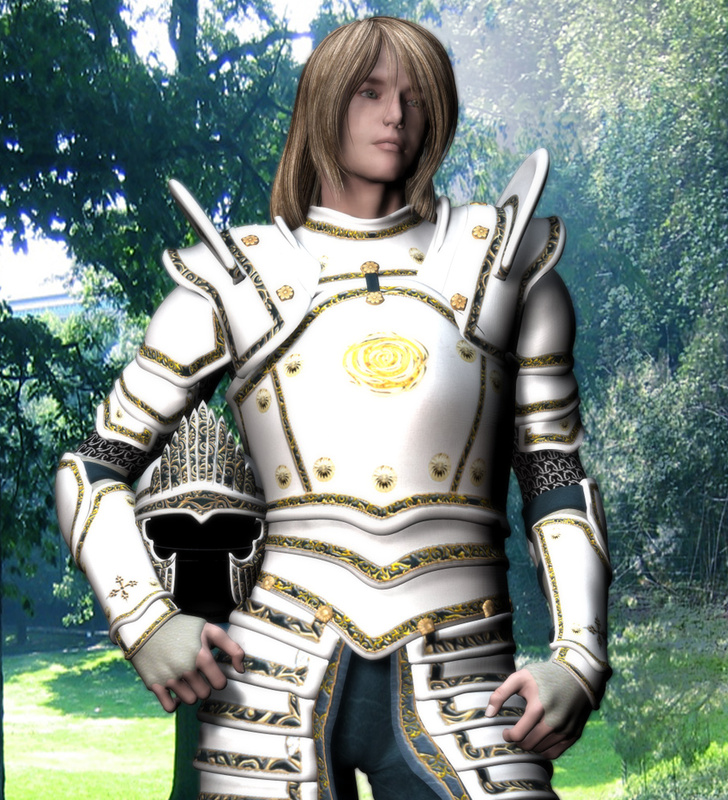 Orius Thane: Knight of the Unicorn, Rose Crest of Evern. Valan: Cat-elf Ex-gladiator and Alpha panther. Lillith: The Cross-bred demoness born of a mortal mother. Sensual, intelligent and wicked but very human to the core. 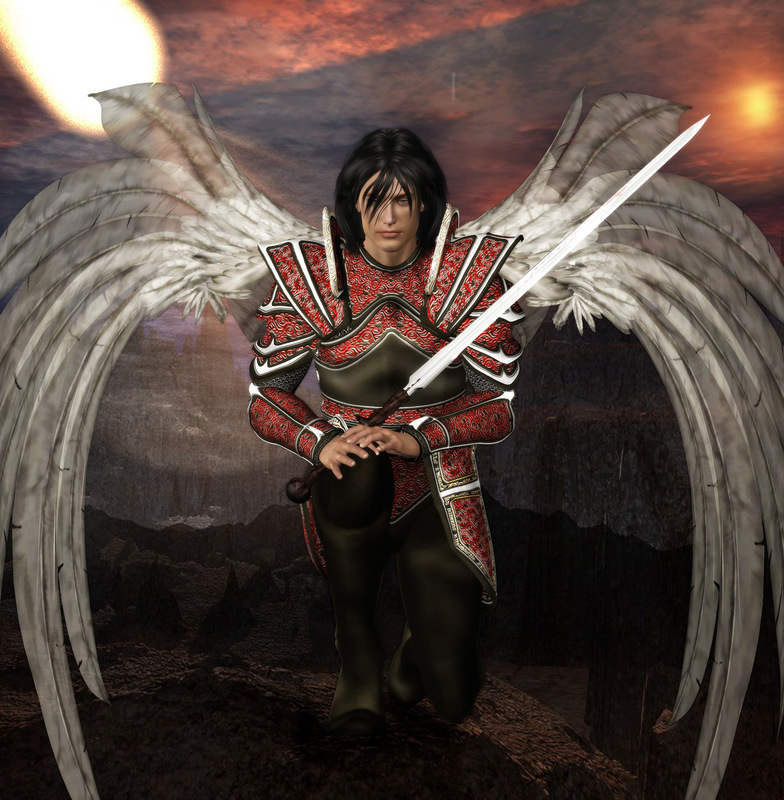 Makare Valzain: Half-Elven Hitokiri and one of the church-created 'Soulflayers'. 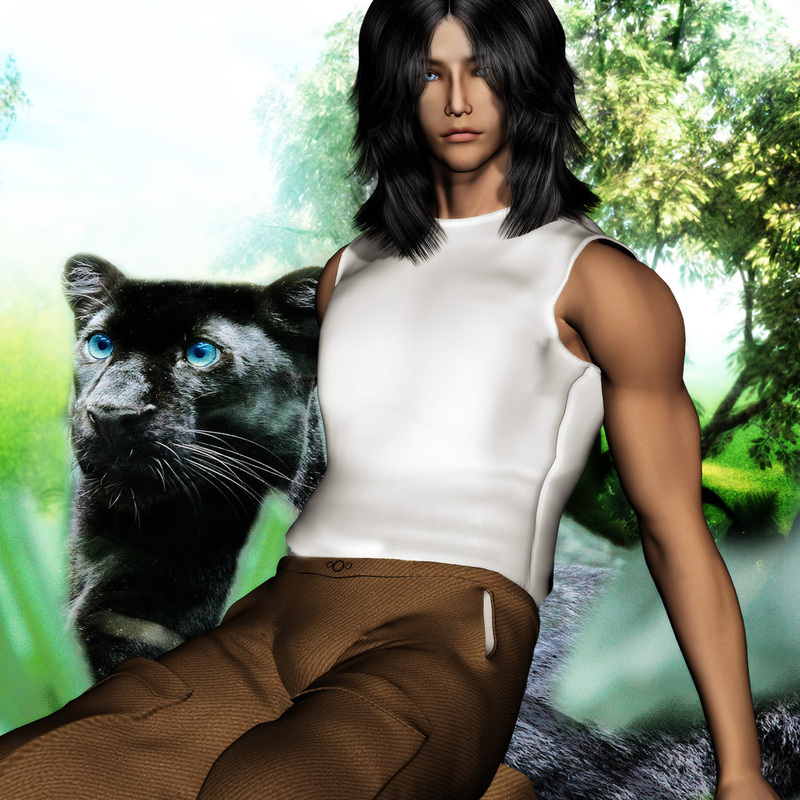 Jason Ayuichi: Alpha Technomancer and the famous 'Body Hacker' of Nestral. 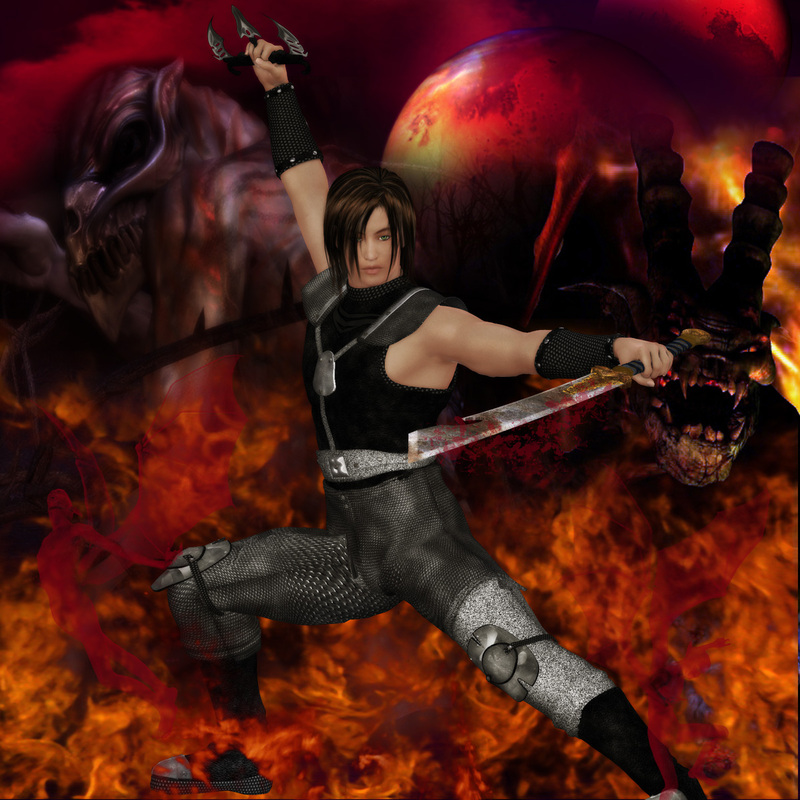 Ran Amarth: The game's famous half-dragon/half-amazon heritage Kensai warrior. Still bearing on his body the dragon markings of his father and now, the black markings of his incredible shadow power. 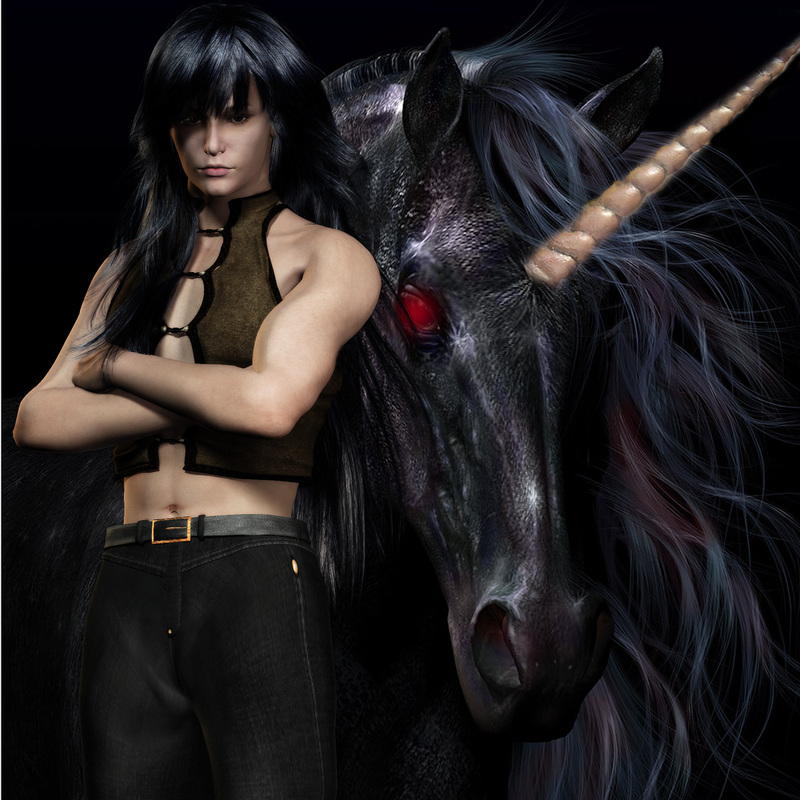 Kharlon: A young unicorn by celestial standards, he was captured by Benares and turned into a powerful Nightmare. 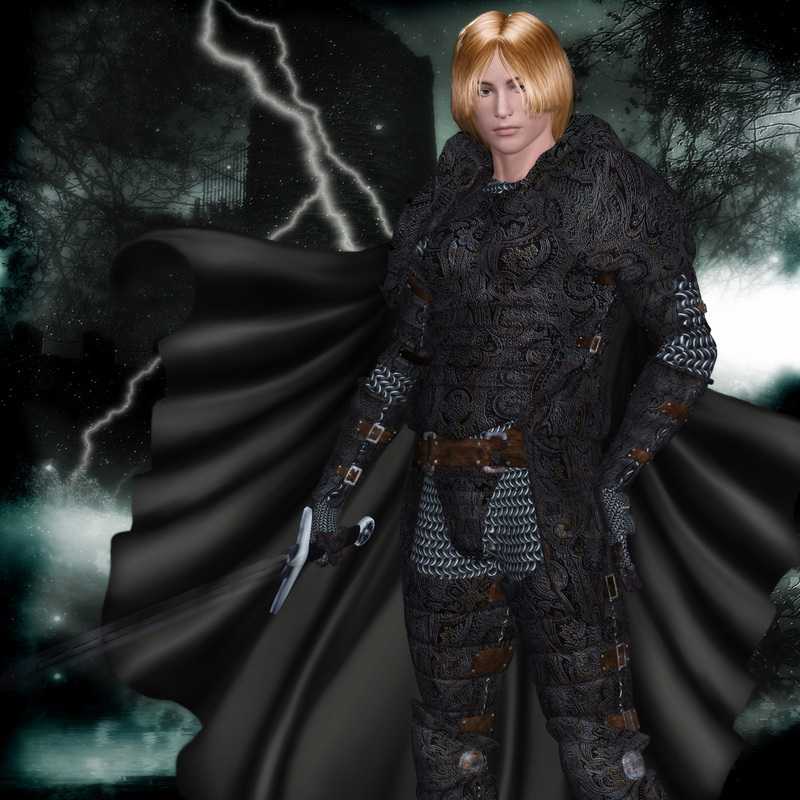 Valasar: The extremely charismatic and intelligent leader of the Diablo Knights. Diana: The beautiful, doll-like dampyre rune mage crafted out of Argon's blood. Setanos: Highest ranking, blood-thirsty Daemon lord and his 'croonies' Nybras and Havoc.